Pinnel sent this out to drum up publicity for The Man Who Would Be Queen by J. Michael Bailey while Bailey was in Atlanta. He eventually just resorted to showing up at Emory University for free. In The Man Who Would Be Queen: The Science of Gender-Bending and Transsexualism,author J. Michael Bailey, an internationally recognized research and expert on the originals [sic] of human sexual orientation, explores many of the stereotypes society typically associates with gay men and transsexuals. "Male femininity is a phenomenon that most people find interesting but which has been ignored by science due to concerns ranging from social conservatism to sensitivity -- or less charitably, political correctness," Bailey explains. "For example, despite widespread stereotypes that gay men tend to be feminine, research related to the stereotype has only recently been conducted." Based on his own original research, Bailey's book is grounded firmly in science. But as he demonstrates, science doesn't always deliver predictable or even comfortable answers. "Many gay men will not be comfortable with the assertion that they do, in fact, walk and talk different from a straight men," Bailey asserts. "Many transsexuals do not like the idea that there are two kinds: the typical 'woman trapped in a man's body' and the autogynephilic transsexual, who is a man who is so turned on by the idea of himself as a woman that he wants to become one. But my conclusions come from years of research." Bailey has studied, interviewed, and made friends with hundreds of men whose sexual preferences and behavior run the gamut from butch to feminine to just dressing in women's clothing for heterosexual pleasure and men who only feel fulfilled by being transformed surgically into women. He has studied feminine men in the industrialized world as well as those in the developing world who either are feminine or who perform ritualistic "feminine" sexual behavior that may shock the average reader. The conclusions to which Bailey came after years of psychological profiles, statistical studies, interviews, and comparison of his research with that [sic] fellow scientists, may not always be politically correct, but they are scientifically accurate, thoroughly researcher [sic], and occasionally startling. The Man Who Would Be Queen is a fresh and frank look at a compelling topic. I'm also attaching a two-page document that lists what's NEW AND CONTROVERSIAL about this book, a praise sheet, and a timeline of important moments intransgender history during the past 10 years. Bailey will be in Atlanta on Tuesday, April 8th. I'd love to arrange for him to do an in-studio interview while he's there. If you can't have him in-studio on the 8th, I hope you'll consider having him do a phone interview at some point in the future after war coverage dies down. The National Academies Press / Joseph Henry Press"
What's really important about these documents is one was written by Bailey, on his outdated little Mac, on December 3, 2002, one by Ann Merchant on January 13, 2003 with the tentative title "What sort of person devotes their life to the study of bugs?" (though that could be a vestige of the previous Word doc she was editing -- to be fair to her), and Robin Pinnel's own badly-distorted "timeline" (dated March 26, 2003) of what she considers milestones in transgender history for the past decade. These docs slipped under the radar by the way Pinnel had sent them as in-line uu-encoded attachments. I decoded all three and was able to open them directly in Microsoft Word and see all three authors stats and electronic signatures, as well as see their thinking in their own words before the book went to press. I'm attaching all 3 original docs in this e-mail, as well as faithfully reproduced PDF's I made to post on the web. Here's the source I found, if anyone claims these aren't authentic (http://lists.indymedia.org/mailman/public/imc-atlanta-audio/2003-April/000188.html). Lynn, maybe you can also see if other versions existed in that CIA Internet database you found a while back. These docs are very damning, and really show some of the backroom thinking that was going on. JHP and Bailey won't be able to back away from their own words on what they "meant" and what they "intended" when it's all right here in black and white! Ms. Antrim sent the letter below to Ms. Pinnel in August 2003. In the course of some work on the internet I came across your post to 'Currents of Justice' in Atlanta. You were promoting the idea of having Professor Michael Bailey appear on the show to promote his recent book. I believe in social justice. I have worked to promote justice at the national and international levels in the US government, for NGOs and at the United Nations - I have even worked at the National Academy of Sciences. Because of this connection, particularly my involvement with the Academies and friendships with many of the staff, I feel competent to write to you on this subject. Years ago a feminist author published a book called "The Transsexual Empire." This book, which put forth the idea that men were trying to take over the women's movement by becoming ersatz women and supplanting 'real' women, was a hurtful, biased book. In spite of its lack of substantive research or analysis, it continued to arise year after year, denying that transsexuals could ever be real women, causing hurt to many and relegating them to a lesser role, or denying them a role at all, in the women's movement. I hope that you will understand that the lesson of "The Transsexual Empire" has been that such publications, based on bias and pre-conceived opinions, cannot be allowed to stand unchallenged. If you wish to understand the current relevance of this lesson, you may search the internet where you will find that Bailey's book receives strong support in very conservative web sites where it is used to degrade both gays and transsexuals. Professor Bailey has proven to be intolerant of disagreement with his book, his ideas and his methods. He has declared that the many people who have transitioned across genders who claim they do not fit into his two categories are lying about their experience. I am insulted by his arrogance, and I am disappointed by the glowing recommendations that the Academy Press has provided, particularly now that Professor Bailey has stated that he did not base his book on original research and that he even fabricated the ending of at least one story to support his personal position. Most hurtful of all - I find that when I attend meetings in the Academy building and stop in the first floor bookstore, I am met by the cover of "The Man Who Would Be Queen". At that moment, as I stand in the doorway, I feel that it is the Academy itself that is insulting me by promoting this book that not only presents a view of transsexuals that does not apply to me, but denies that I have the self-understanding or the right to exclude myself from its categorization. It is only when I remember my friends and colleagues throughout the Academy who have supported me in my own transition that I regain my balance. Ms. Pinnel, if you truly value social justice, I hope you will consider the injustice that Michael Bailey's presentation does to the many, many transsexuals he never considered in all his study, indeed, that he refused to consider - those of us who work throughout society, who teach at universities, who lead major businesses, who practice compassionate medicine, who work to improve the lot of the oppressed, and who work at the Academy, participate in its committees and are even elected to its membership. We are the people who Michael Bailey never considered; we are those he refused to meet even before the Joseph Henry Press ever heard of his book. 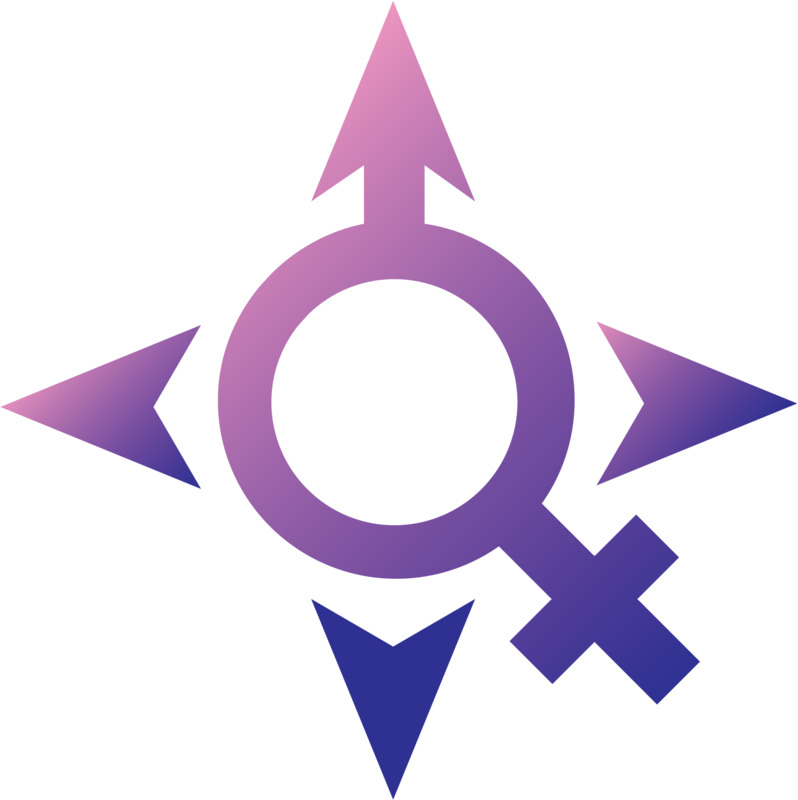 We simply seek our deserved recognition as women (and as men for those who transitioned from female to male). Justice cries out for us to be heard! Are you listening? Are you willing to? In closing, I ask you to try to consider what it would be like for a prominent institution, one that you respect most highly, to publish a book that denied to you recognition of something of great personal importance - your religion, perhaps, or your ethnic heritage -- how would you feel? How would you feel toward the people who, perhaps in ignorance, promoted that book and further denied you the understanding that you deserved? On that question, I will close and ask you to ponder your response. If you would like more understanding, I would welcome your questions and would even be willing to discuss the matter with you and your colleagues to develop ways to redeem the injustice.